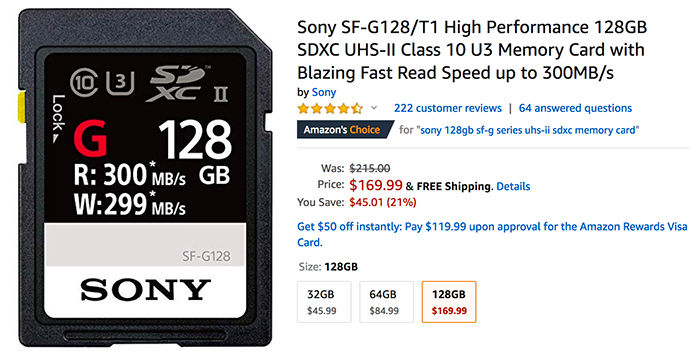 1) Huge savings on the world’s fastest Sony SFG cards at Amazon US (Click here). 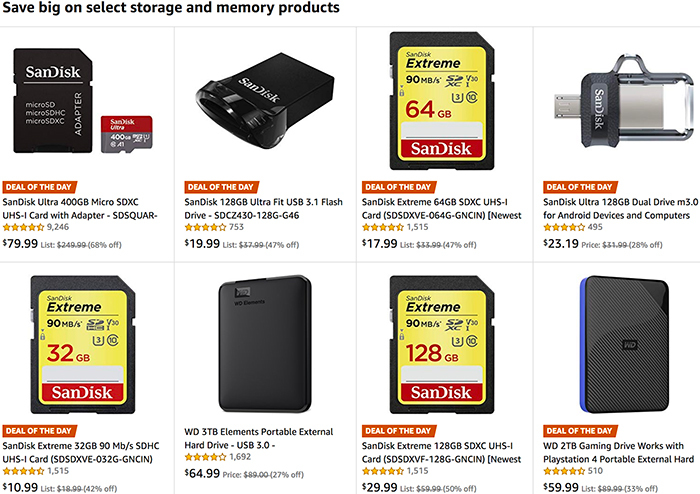 2) Big savings on Sandisk storage products at Amazon US (Click here). The full list of Black Friday deals can be found on those pages at Amazon, BHphoto, Adorama and eBay. Sony deals at BHphoto, Amazon, FocusCamera and Adorama. 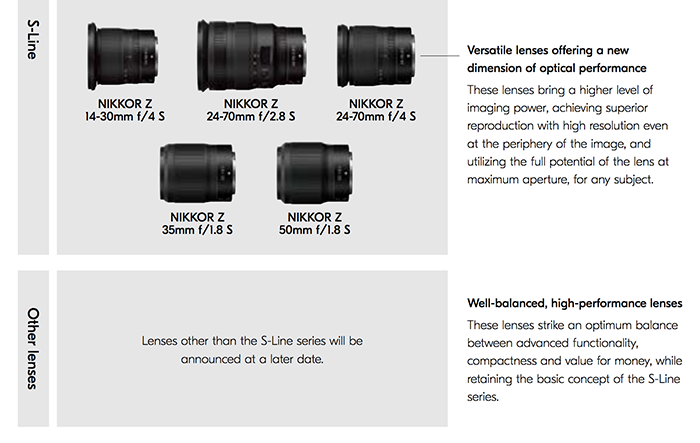 Panasonic rebates on those pages at BHphoto, Adorama and Amazon. 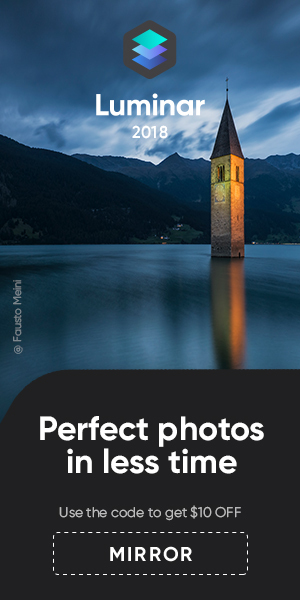 Olympus rebates on those pages at GetOlympus, BHphoto and Amazon. 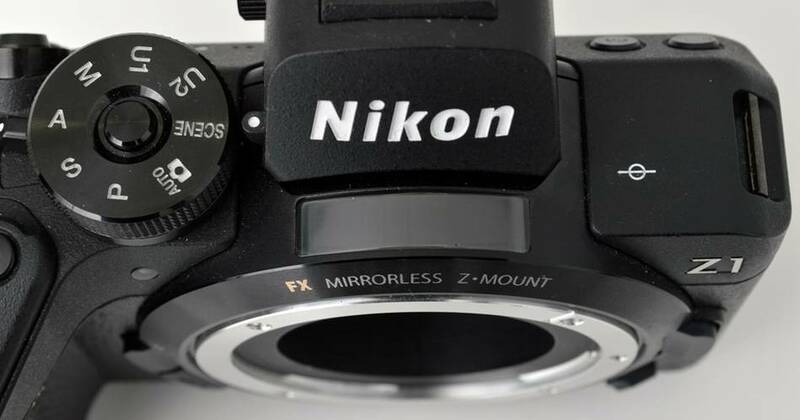 Fuji rebates on Adorama and Bhphoto. 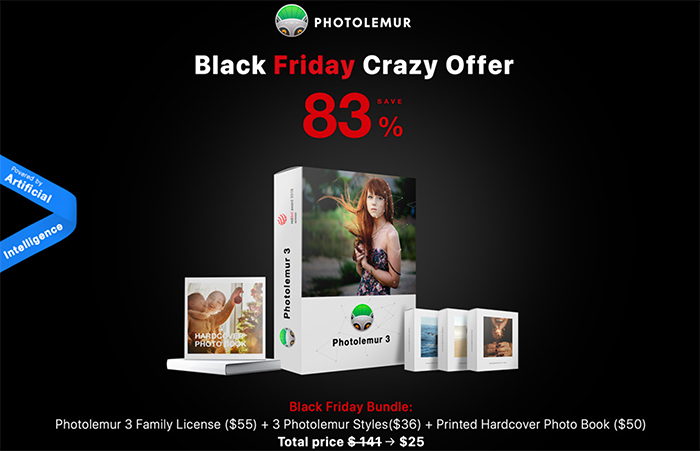 New Photolemur Black Friday Offer (Click here). 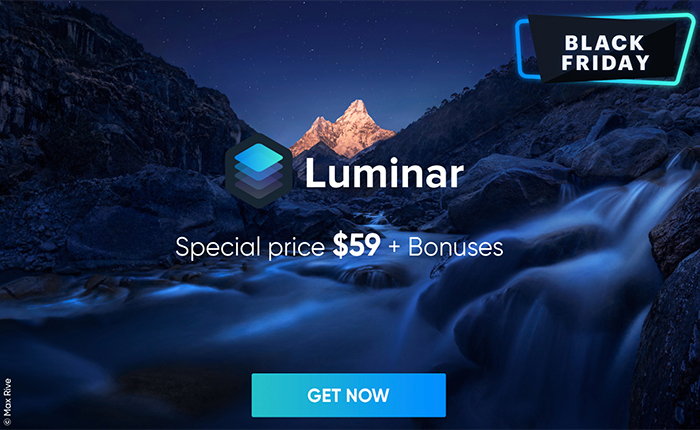 From today and til Nov 29 You get Luminar 2018 (Click here) and Aurora 2019 (Click here) for $49 + free Bonuses. I know the banner on top says $59 but you get $10 off if you use our code “SAR“. Note that you will get the new Libraries software for free on December 18! previous post: Black Friday deal on Luminar and Aurora HDR: $49 with free bonuses! next post: 10% off (with $100 cap) on all eBay gear today only!